Life is full of surprises. The price you pay for service from CJS isn’t one of them. 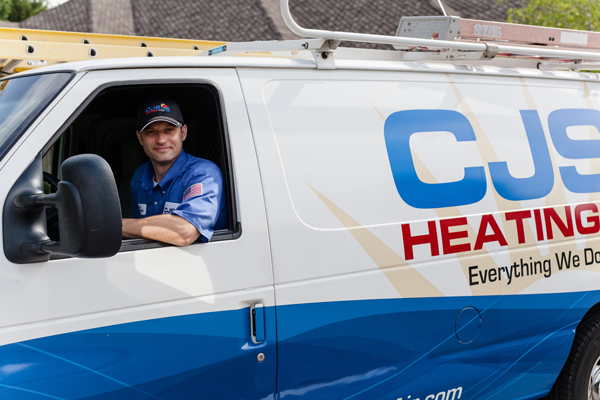 Our Straight Forward Pricing means we take the surprise out of your heating and air conditioning service. When your clean, screened, trained, and timely CJS technician arrives, he’ll provide all your options in writing—before any work begins. You choose the option that’s best for you. Then, when we’re done, the price quoted is the price you pay—even if it turns out more work is needed. The service you want without any surprises. Guaranteed.